While Farhan plays the male lead, the search for the female lead is on. The female lead could be a newcomer or an established actress. “I would never sign any actor, male or female, for the star value that it will bring to the project. It’s always the character first, actor later,” says Rakeysh who is all set to release his new directorial venture Mere Pyare Prime Minister on 8 March. 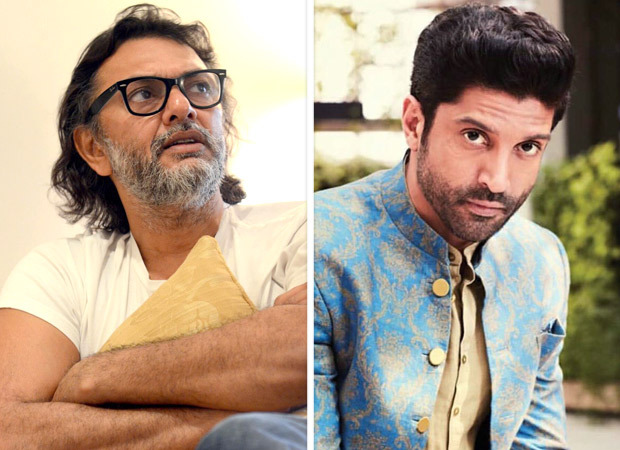 The filmmaker whose Rang De Basanti and Bhaag Milkha Bhaag would be counted among the most influential Hindi films of contemporary India hopes to continue making films that break the glass ceiling. “To me every film that I make must have something to say that is relevant to our society. I cannot make mere entertainers. At least, not the ones that do not speak to the audience,” says Rakeysh. Next SCOOP! Has Reliance Entertainment signed a Rs. 500 cr. deal with Rohit Shetty?